White House.gov: Learn More About Each President – When you click on this link, you will be taken to a government site. 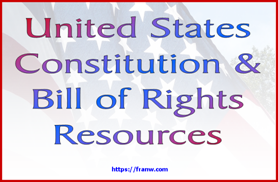 Click on the name of the president you want to learn more about and read the brief information offered. The names appear in order of their presidency. 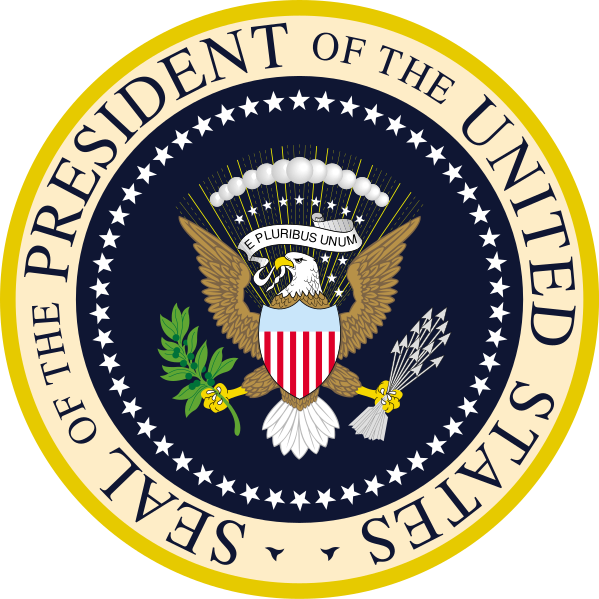 History: U.S. Presidents – Information, videos, and photos. Click on a photo of a president to learn more about them. 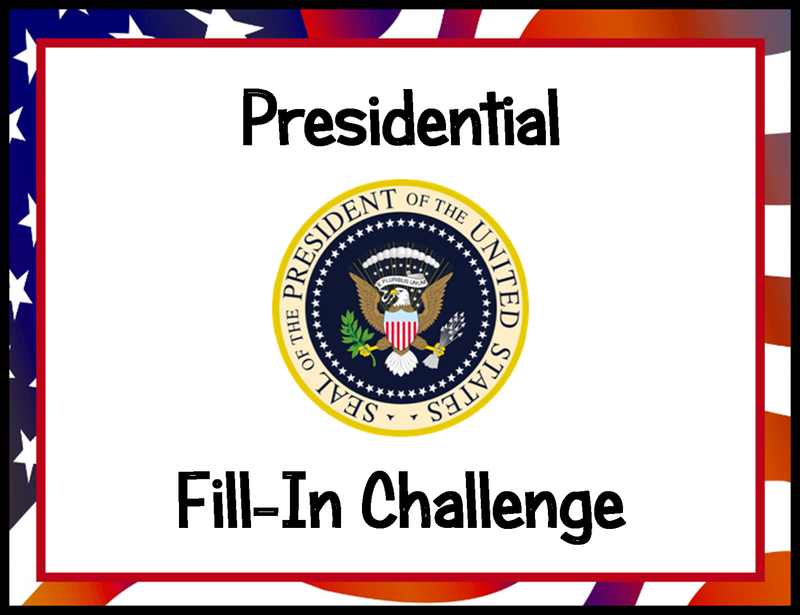 Still Learning Something New: Resources for Presidents – Links to: Biographies, short videos, quotes, and a quiz. Enjoy the follow video about presidents of the U.S..